With the Vintage WW1 Guynemer, Bell & Ross pays a spirited tribute to an exceptional pilot, as well as to all the Cigognes squadron pilots who covered themselves in glory. In 1914, at the outbreak of the First World War, aviation was in its infancy and flying remained a feat reserved for a handful of pioneers. Georges Guynemer was among them. No matter how good, gratifying, or original a brand’s watches are, a really “iconic” model is something most watch brands will never be able to convincingly assert — from its very nature the expression can be correctly applicable to only a restricted variety of watches. I try to avoid even using the term, but I think lots of watch fans will agree that Bell & Ross’ square-cased, aviation-themed watches dependent on the dashboard instruments of old airplanes will be eligible. 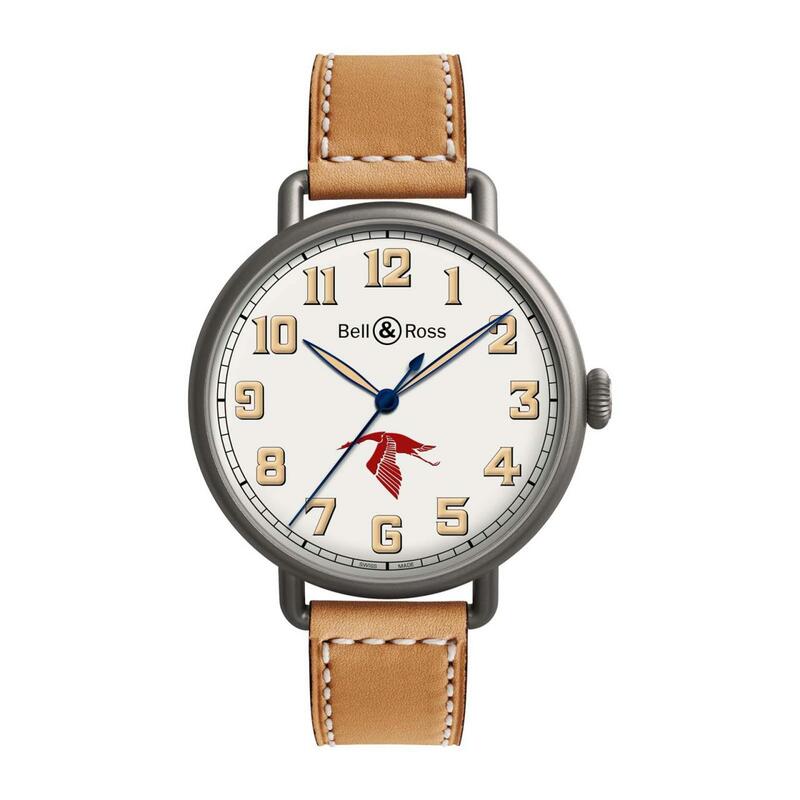 The plan is closely correlated with and suspended in aviation, but Bell & Ross has branched out into plenty of other styles or genres with the square case as the foundation. While the Bell & Ross BR 03-92 Diver could get lost among so many other variations on the theme, taken alone it’s effective as a persuasive dive watch.There are many Bell & Ross collections which use essentially the exact same basic case design but also in different sizes (and each with various versions). Born in 1894 with a weak constitution, he was declared unfit when he asked to enlist in the army. First a trainee mechanic, he then qualified as a military pilot in April 1915. 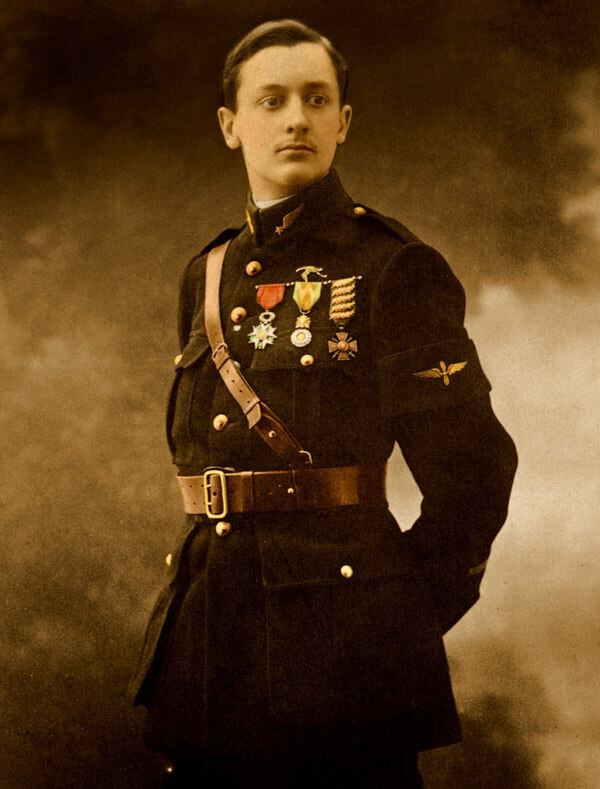 Assigned to the «Cigognes» (stork) squadron, he made a name for himself at the controls of a Morane-Saulnier Type L, which he christened “Vieux Charles”. 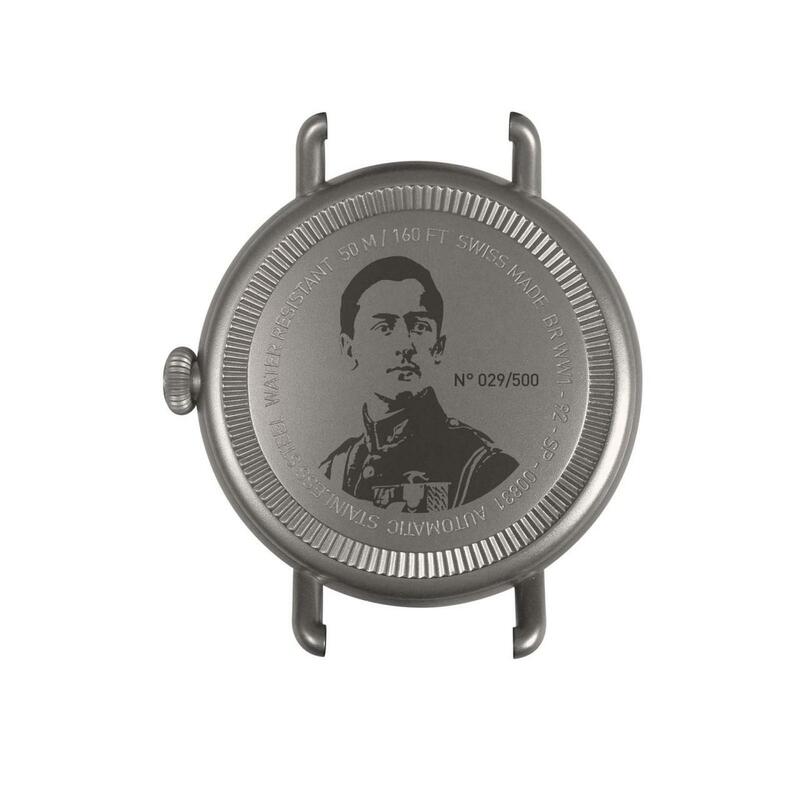 In 2011, Bell & Ross paid tribute to the pocket watches worn on the battlefield during the 1914-1918 War. With its 49mm diameter and elegant polished case, the Pocket Watch 1 encapsulated the style of timepieces from the period. Pocket watches were gradually replaced by wristwatches aboard aircrafts, so that pilots could read the time more easily. Bell & Ross respected this history lesson by following the PW1 with its WW1 models. In creating the Vintage WW1 Guynemer, Bell & Ross authentically transcribes the finish and spirit of watches of the period. A case with a distressed «gunmetal grey» steel finish; opaline dial; sand-colored numerals and hands filled with Superluminova ; wire handles; narrow, natural calfskin bracelet with the patina of time and over-size grooved crownall give the Vintage WW1 Guynemer a truly authentic look. The silhouette of a stork at 6 o’clock as well as a portrait of Georges Guynemer engraved on the rear of the case pay homage to the legendary pilot. The figures on the dial also pay tribute to him since their design matches the “2” appearing on his planes.